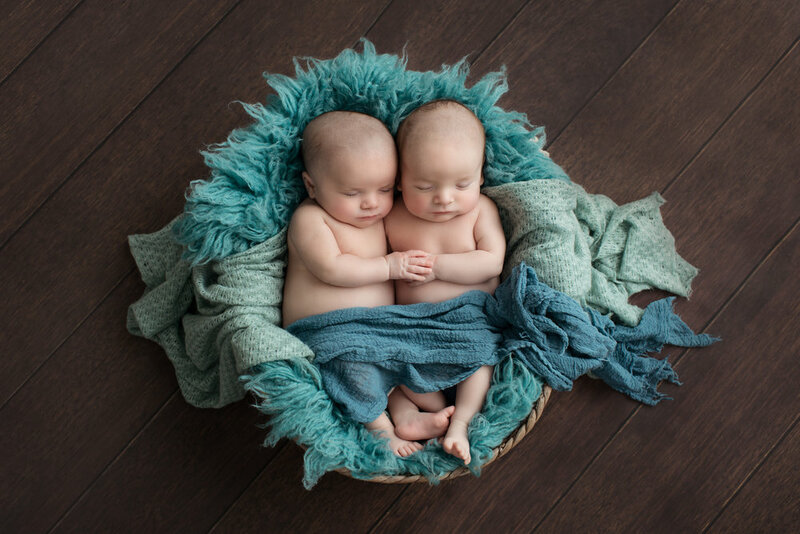 I was so excited to have twin boys book in for a newborn session, I haven't had many multiples in the 3 and a half years that I have been a newborn photographer. 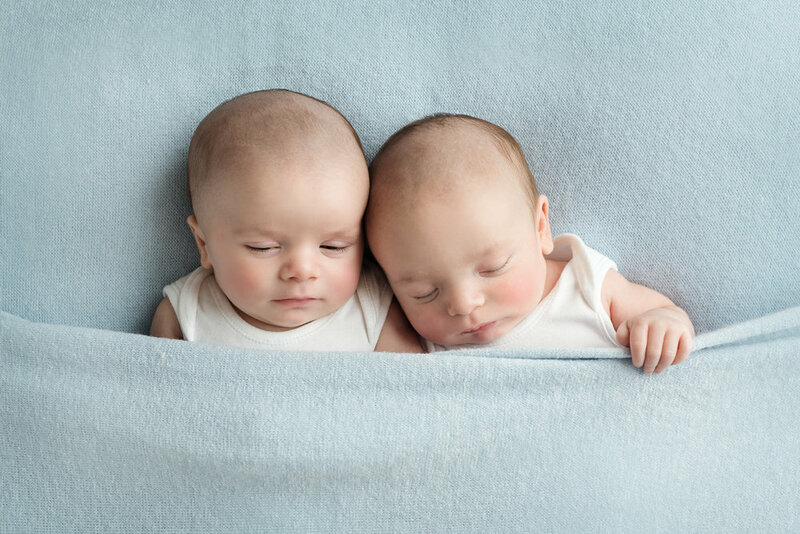 Although very excited, there is always the concern we won't manage to get them both to sleep at the same time, especially at 6 and a half weeks of age. 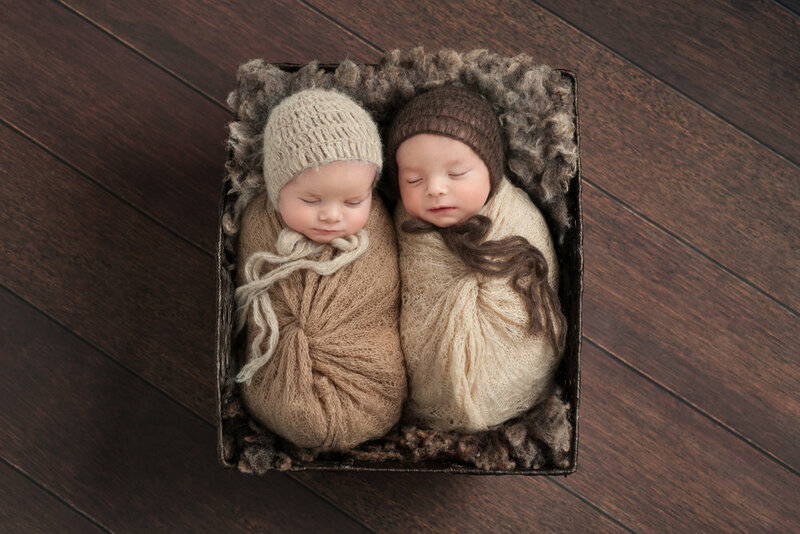 The ideal age for a newborn shoot is under 2 weeks. 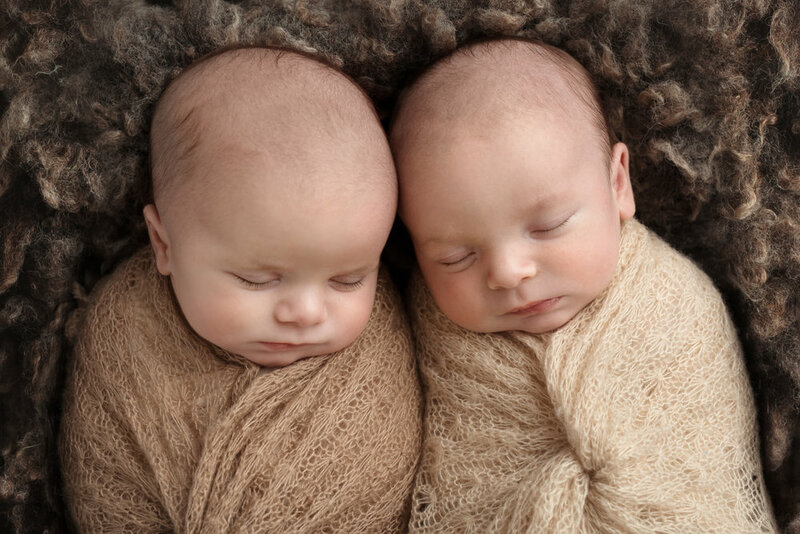 Fortunately they behaved themselves marvellously and we managed to get some lovely sleepy images. 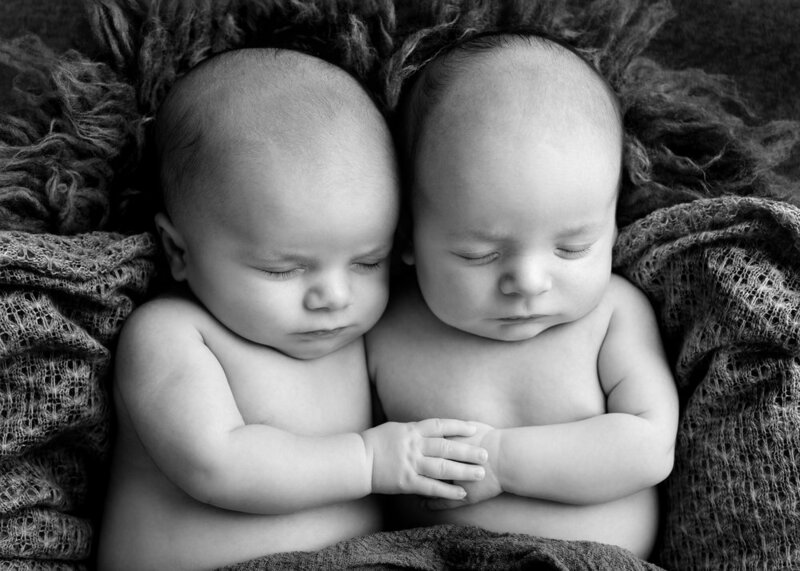 Here's a few of my favourite twin newborn photos from the session. Just a little reminder if you are interested in booking a newborn photographer session with me to book in early as over the Summer, I have limited spaces available.